Uniquely You: More bang for your fashion buck! O.k. 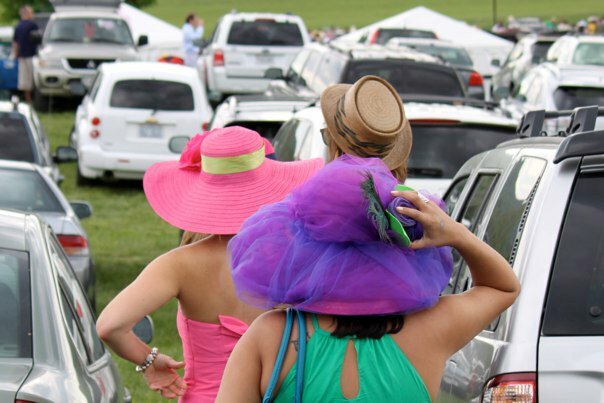 Glamour girls, hold onto your hats, literally! I have a brand new creation coming out that will not only make you look fabulous but also give you more bang for your buck! I am so excited about this! I hope you will love it as much as I do :) Stay tuned for further details……..